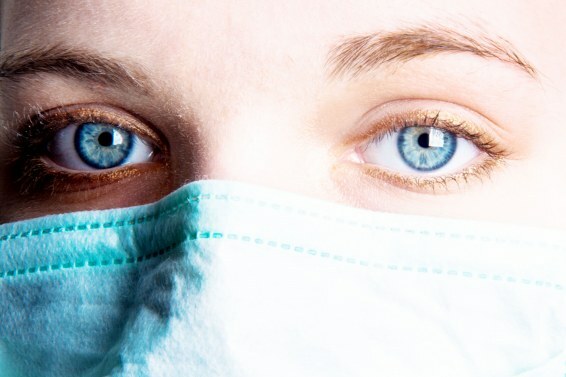 Nowadays, lasers became nearly indispensable in the field of ENT surgery. 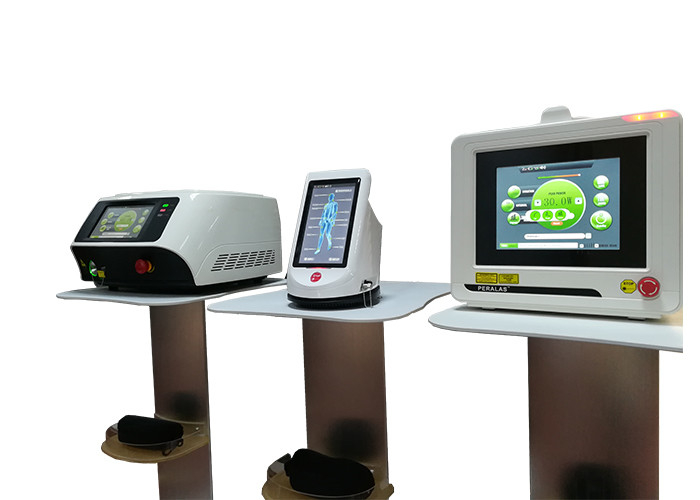 Depending on the application, three different lasers are used: the diode laser with the wavelengths of 980nm or 1470nm, the green KTP laser or the CO2 laser. The different wavelengths of the diode lasers have different impact on the tissue. There is a good interaction with color pigments (980nm) or a good absorption in water (1470nm). The diode laser has, depending on the requirements of the application, either a cutting or a coagulating effect. The flexible fiber optics together with variable hand pieces make minimal invasive surgeries possible – even under local anesthesia. Especially, when it comes to surgeries in areas where the tissue has an increased blood circulation, e.g. tonsils or polyps, the diode laser allows surgeries with hardly any bleedings. The number of laser treatments in the field of ENT is rising for several years now. Thanks to this innovative technology various applications are taking place office or theater based. dimed Laser is offering the right laser instrument that fits your needs. When lacrimal duct surgery is necessary, the goal is to provide the discharge path between corner of eye and nasal cavity. Dacryocystorhinostomy with a 980 nm or 1470 nm could be the first choice. For this application, the diode laser can be effectively used with a stable, flexible glass fiber - contact method. Laser and ENT are closely linked. Nowadays it is possible to carry out a vast number of surgeries thanks to the laser therapy. We provide the most suitable laser – no matter for clinical or ambulant purposes. The number of laser treatments in the field of ENT is rising for several years now. Thanks to this innovative technology various applications are taking place office or theater based.